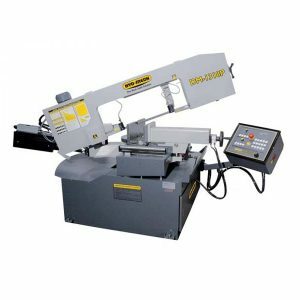 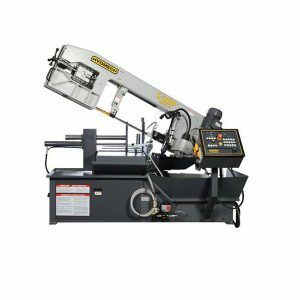 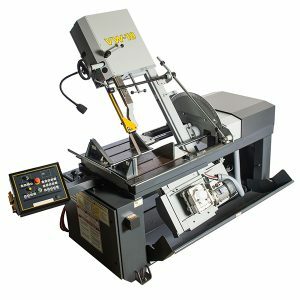 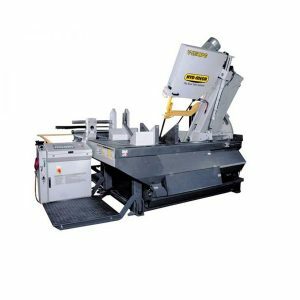 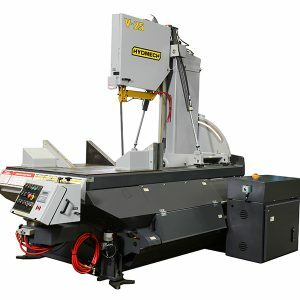 The H-10A is an automatic horizontal band saw providing accurate 90° metal cutting for medium to heavy-duty applications. 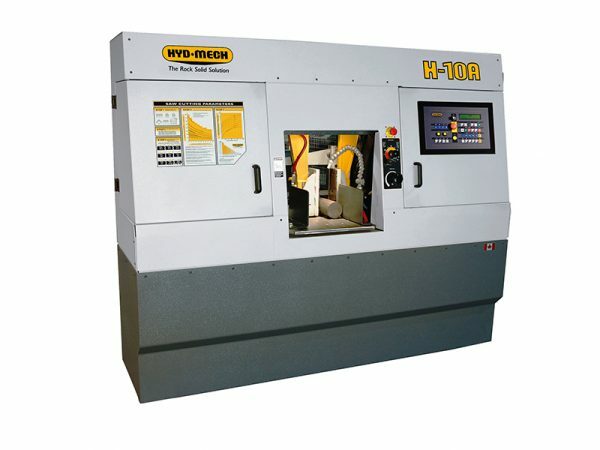 The H-10A is fast, with its high speed shuttle feed indexing up to 24″ in a single movement. 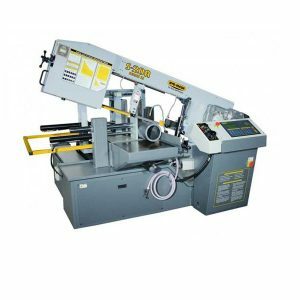 Its standard split front vise delivers a short material remnant length, reducing material waste. Featuring a 10″ x 10″ capacity, 5 HP motor, and 1 1/4″ blade, the H-10A is a reliable choice for your horizontal metal cutting applications.